It’s the time of year when everyone is looking for a bargain, especially car shoppers. Whether you need a reliable vehicle for yourself, or you’re looking to surprise someone with an affordable car, truck or SUV, you’ll be impressed with what you can get for less than $15,000. The Chevy Impala is a great car for any family or business professional. Spacious, luxurious, and solid on the road, this Impala is packed with value. Along with an awesome car, you get important features like cruise control and Bluetooth connectivity. You’re getting a lot of value packed into this little Hyundai. 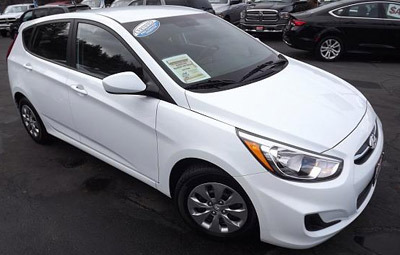 For under $15,000, you’re getting a like-new Hyundai packed with features, including heated seats, Bluetooth, and cruise control just to name a few. Take it for a spin and see if this is the right vehicle for you. 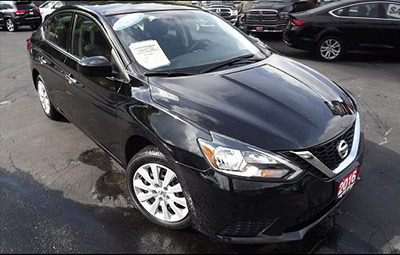 With enough room for five people and all sorts of useful features, this gorgeous 2016 Sentra is a heck of a bargain. 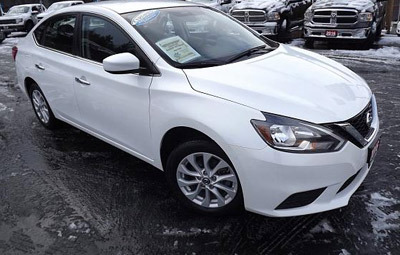 Hyundai tends to pack their vehicles with awesome features and this Sentra is no different. Heated seats, Bluetooth, and a rearview camera are all included, and you can get it all for under $15,000. For even more deals on reliable used vehicles, browse our inventory and find your next ride.